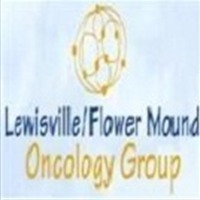 Lewisville, TX – Oct 20, 2018 – Doctors conduct various tests to diagnose colorectal cancer or determine whether it's spread to the other parts of the body. They also carry out tests to determine the best treatments for the situation. The diagnosis of colorectal cancer depends on several factors including the stage of the cancer. Most patients discover they have colon cancer when it's too late because this type of cancer does not express symptoms in the early stages.